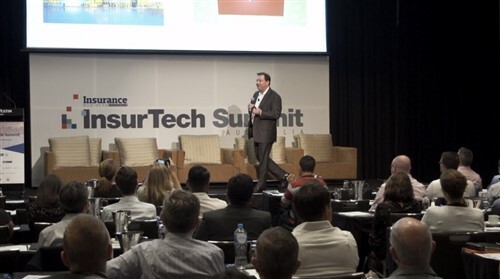 The InsurTech Summit – Australia’s ultimate guide to the fast-moving insurtech sector – is now just one week away. 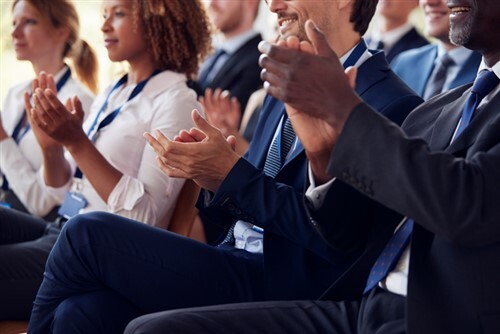 Insurance professionals from across the country will be gathering to hear the best insights from industry thought leaders. 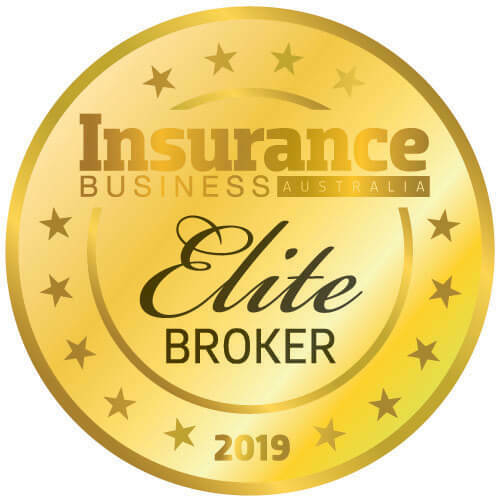 Two hundred (200) attendees will gain insight into global forces shaping the insurance industry and the state of the Australian insurtech landscape, explore how to use insurtech to meet changing customer demands and transform the customer experience, overcome the challenges of integrating insurtech with legacy IT systems and using it to drive cultural change, and understand the skills needed to build the insurance workforce. More information about the program and the opportunity to secure the last-remaining tickets can be found at ibinsurtechsummit.com. The InsurTech Summit will be held at The Westin Sydney next Thursday, February 28. The event is accredited for 5 CPD points by the National Insurance Brokers Association (NIBA).